With over 35 years of experience, we provide the World’s Finest Teas, Herbs and Spices in bulk or packaged for private label. 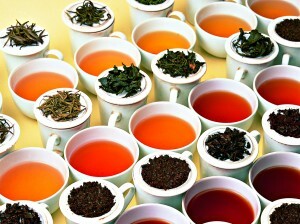 Visit our Tea Store www.teapacksusa.com and check our brands for your Retail, Online or Food Service Needs. 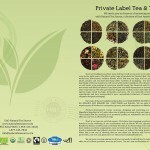 Visit our bulk/wholesale/private label website www.naturalteasource.com and help us custom blend your teas or coffee for your private label needs. We offer product development, our experience and quality products for any type of businesses around the world. 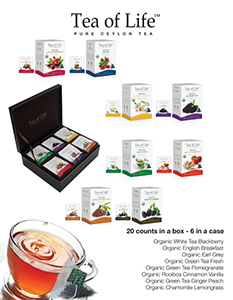 Contact us to learn more about our tea and tisanes. Design by AKA Websites Inc. Copyright © 2013 AKA Websites Inc.. All Rights Reserved.